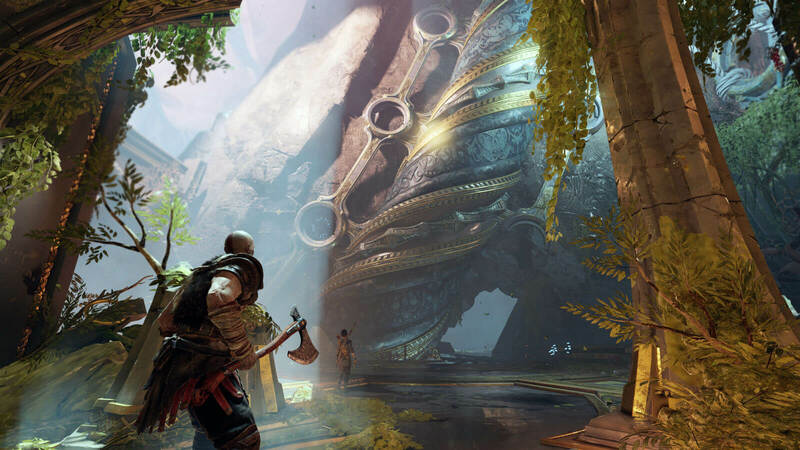 This new God of War is an excellent game, lovingly crafted and engaging all the way through. But much has changed. It's not merely the drastically revamped combat, with its over-the-shoulder angle and its emphasis on evasion. It's also the story, and the way it tells that story, with an emphasis on family relationships and quiet, low-key moments.